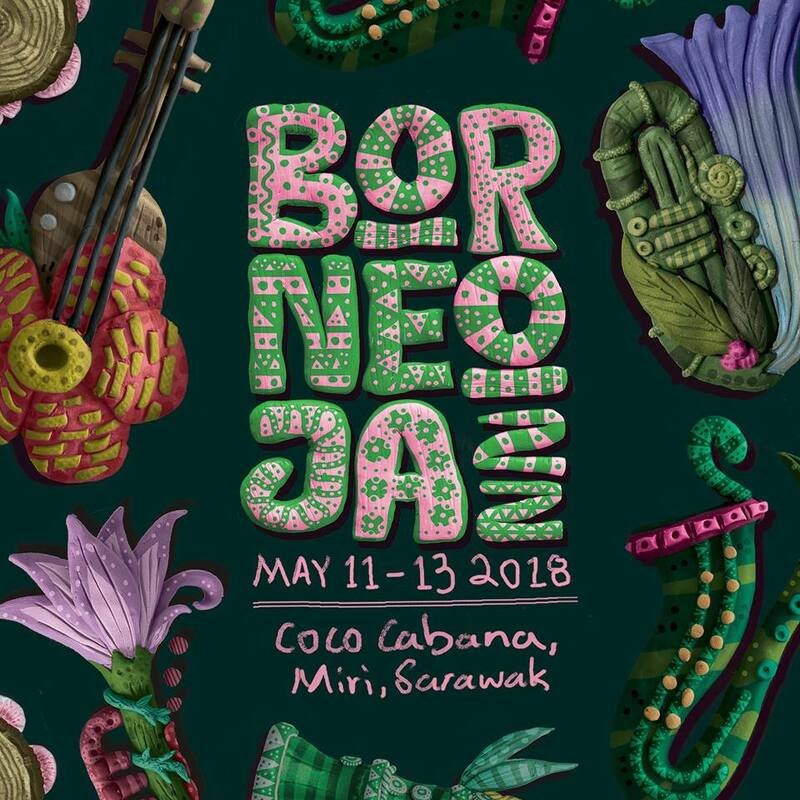 Borneo Jazz Festival 2018 will be grooving into Sarawak this 11 to 13 May, featuring big names such as legendary pop singer Datuk Zainal Abidin, Malaysian jazz singer Dasha Logan and more. 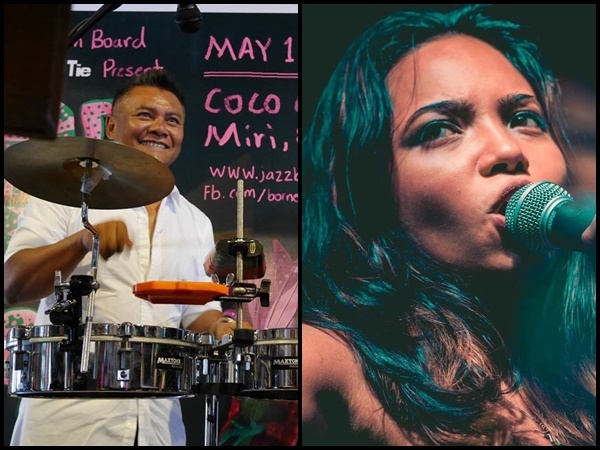 The 13th edition of the Borneo Jazz Festival will be held at Coco Cabana at Marina Bay Miri, Sarawak. This three day music festival brings a whole roster of artistes from all over the world as well as from Malaysia, apart from the abovementioned ones, there will also be performances from Gaoyang Li, Jeremy Monteiro, Michael Veerapen, Tony Lakatos and Julian Chan. The festival will also be featuring other fun activities such as workshops, jam sessions, panel discussions and more. Showtimes are yet to be announced so stay tuned to the latest updates. Borneo Jazz Festival 2018 to kick off this May! Malaysian fans will no doubt be looking forward to the performances from Dasha Logan, the daughter of the late vocalist of Alleycats, Loganathan Arumugam. Being exposed to the music scene at a very young age, she started her singing gig at the age of 17 which kicked off her live stage performances. One of her greatest achievements was scoring the fourth place spot on the UK Soul charts back in 2014. Datuk Zainal Abidin, meanwhile, is known to be one of the legendary singers in Malaysia, having debuted in 1977, making this year his 41st year anniversary. Throughout his career he’s achieved multiple awards such as the Seri Angkasa Award for Most Popular Male Singer, the Music Industry Award for his best album, “Gamal”, and the Golden Award during the Tokyo Music Festival.